Episode 2-13 is now live and joining me on the show is the very talented Kate Bostwick of Cowtown Knits. 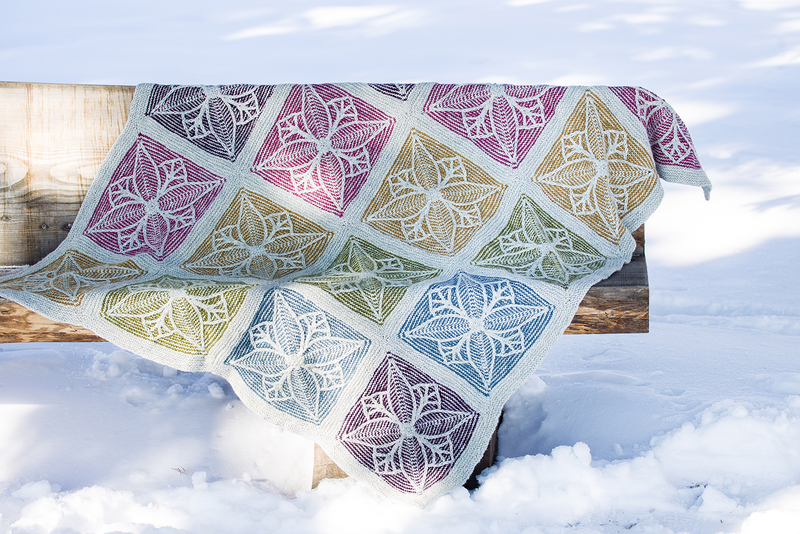 Kate is a pattern writer who publishes under Cowtown Knits who creates beautiful patterns that are both modern and stylish. Come on in, grab a cuppa and have a listen to while working on your latest yarn project. You can also find the podcast on iTunes, Stitcher and Libsyn. While you’re having a listen, why not leave a review and let me know what you think! A huge thank you to show sponsors Popcorn and Crocodiles and JST Knitwear Designs. Please pop over and check out their gorgeous products. 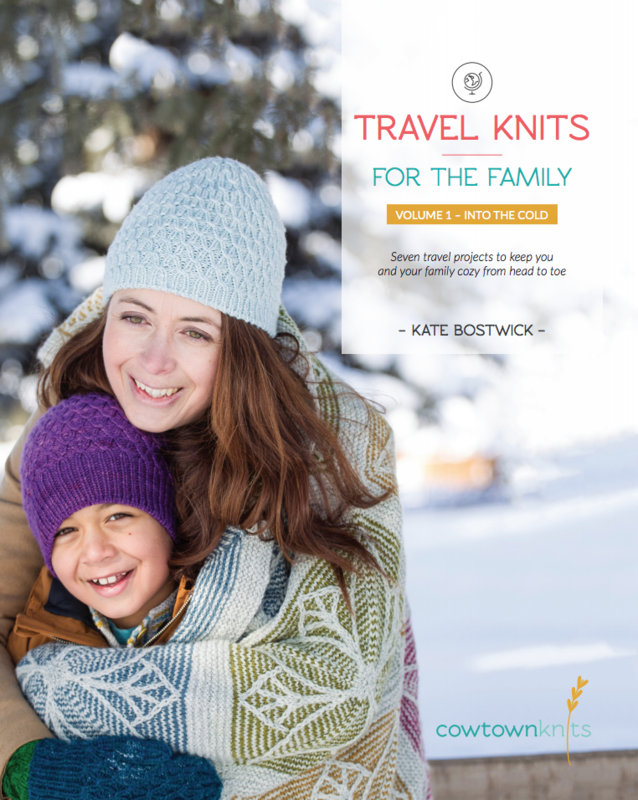 Kate joins me on the podcast to chat about her latest book Travel Knits for the Family – Into the Cold Vol1. During our conversation, Kate chats about how she became a Knitwear designer from her background in Geology, how she chose yarn for these projects and how this book came together from concept through to the final publication. The wonderful thing about listening to Kate is that you can tell how warm and caring she is as a designer and the level of thought that has been put into this collection is heartwarming. I have such a soft spot for knitwear designers who are publishing a solo book of patterns and manage to have personal details dotted throughout the book. I think Kate does this exceptionally well with personal diary notes from her travels so it feels like you are there with her as you work your way from start to finish.I also love the photography and styling with this book which was provided by Tammy Hanratty Photography. You can find Jenny over on her favourite social platform, Instagram and if you need more of these wonderful patterns in your life pop over to her website here. Kate is also active on Twitter and Facebook. If you want to hear more from Kate you can also listen to Kate’s other podcast with the East London Knit Podcast here. Please note that all photography for these show notes has been provided by Cowtown Knits and copyright resides with Kate/ Tammy Hanratty. Music has been recorded exclusively for the show by Irish artist Liz Seaver.